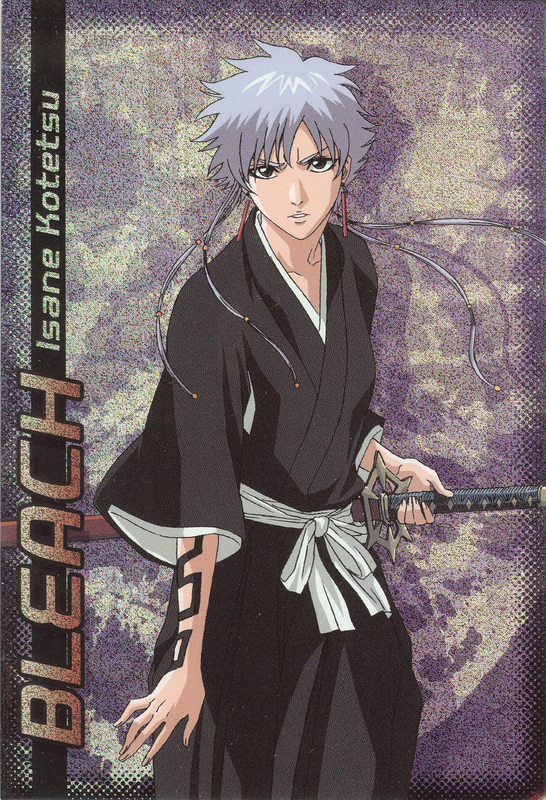 From the Bleach Bromides Collection 5 trading card set. she have a tattoo ? ? when did that happened ? Very nice, really like her posture and expression. Thank you! It's rare to see Isane's picture! Thanks for sharing! she has a tatoo? cool! and her katana hilt looks like a ishida's quincy arrow..
thanks a lot for the awesome picture! anyway, i liket it, thanks a lot for upload and share! omg i have never see an scan of here that was any good! THANKS SO MUCH!